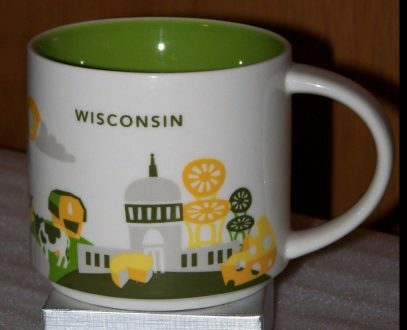 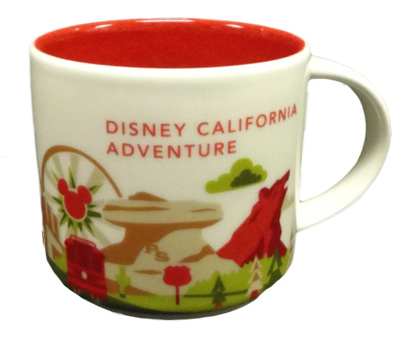 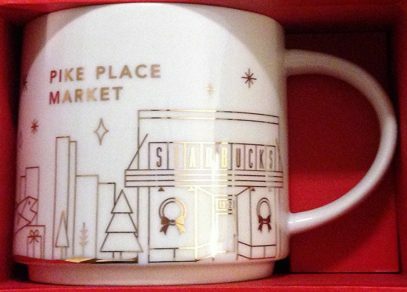 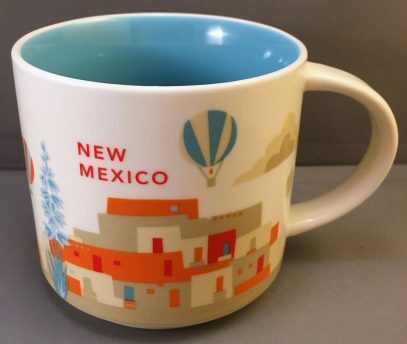 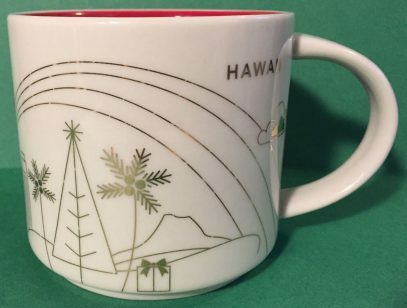 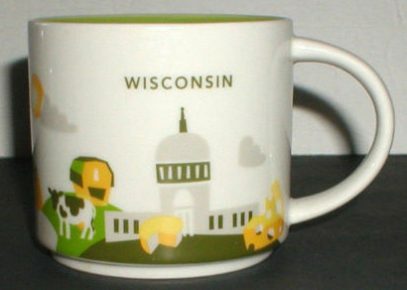 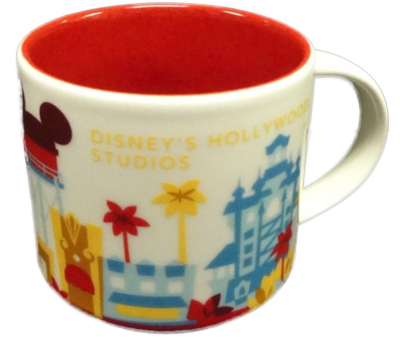 Starbucks Mugs – Page 65 – Your guide to Starbucks Collectibles. 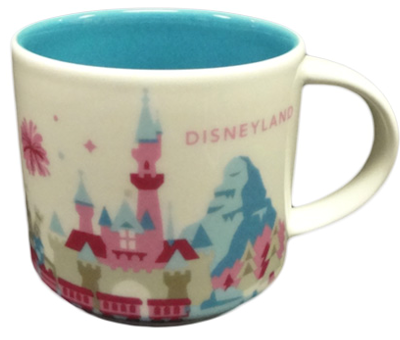 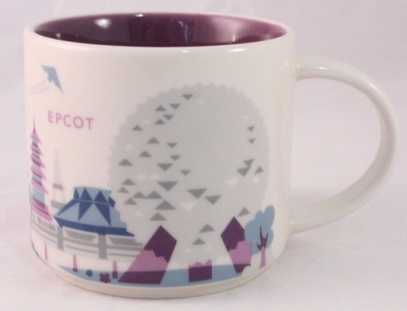 This is the unicorn among You Are Here mugs – Epcot v1 with purple monorail which makes it different from Epcot v2 with silver monorail. 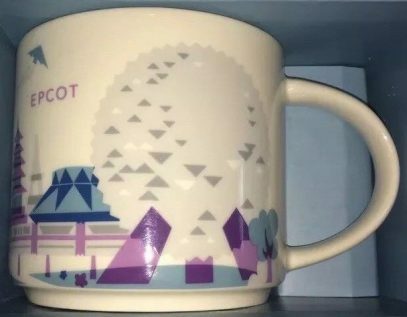 Everything else is exactly the same.